Finance Lease Agreements - What Mileage are you Covering per Year? When considering vehicle contract hire or finance lease agreements, be mindful of your anticipated annual mileage. Get this wrong and that fantastic deal may not be as fantastic as you think…. Making the simplest of mistakes or miscalculations can be extremely costly to you and/or your business. Simple elements like ‘excess mileage charges’ can spiral to £100s and sometimes £1000s that you simply did not budget for. 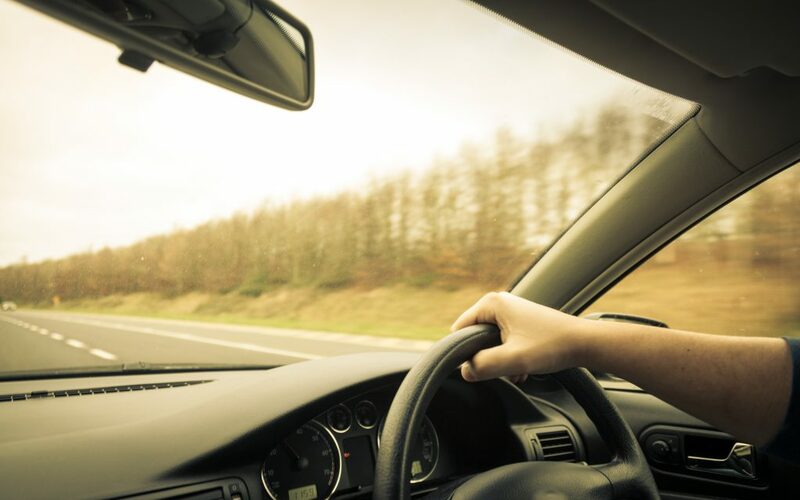 With excess mileage charges being on average 10 pence per mile – An additional 5000 miles’ miscalculation can cost in excess of £500 +VAT on a contract hire agreement. So accuracy will inevitably save you money at the end of the agreement. Most of the major finance providers offer funding products that allow you the flexibility to set up the agreement to your exact requirements, budget and usage. At the point of quotation, it is always best practice to discuss your wants and needs and ensure that the finance product is suitable. The person quoting you for the vehicle has an equal responsibility to ensure that the agreement requested is suitable and the mileage is set exactly to your provided requirements (based on the information that you provide). It is always prudent to take the time to discuss and allow for all your wants and needs. ← Home Contents Insurance: Renters – Are you Covered?